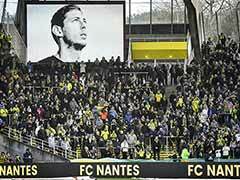 The police said they have informed the next of kin of Emiliano Sala and the missing pilot, who has been identified as David Ibbotson. 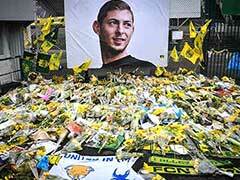 Police on Thursday ended their search for Premier League player Emiliano Sala, saying the chances of finding the Argentine alive three days after his plane went missing over the Channel were "extremely remote". 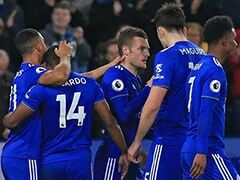 The light aircraft transporting the 28-year-old striker, who signed for Cardiff City at the weekend, disappeared from radar around 20 kilometres (12 miles) north of Guernsey on Monday night. The tiny island sits off the northern coast of France. "We reviewed all the information available to us, as well as knowing what emergency equipment was on board, and have taken the difficult decision to end the search," Guernsey said in a statement. Sala, who signed on Saturday from French club Nantes for a reported fee of 17 million euros (USD 19.3 million), was flying to Cardiff in a single-engine Piper PA-46 Malibu aircraft. "I'm on a plane that looks like it's going to fall apart," the rising star said in a rambling WhatsApp audio message from on board. 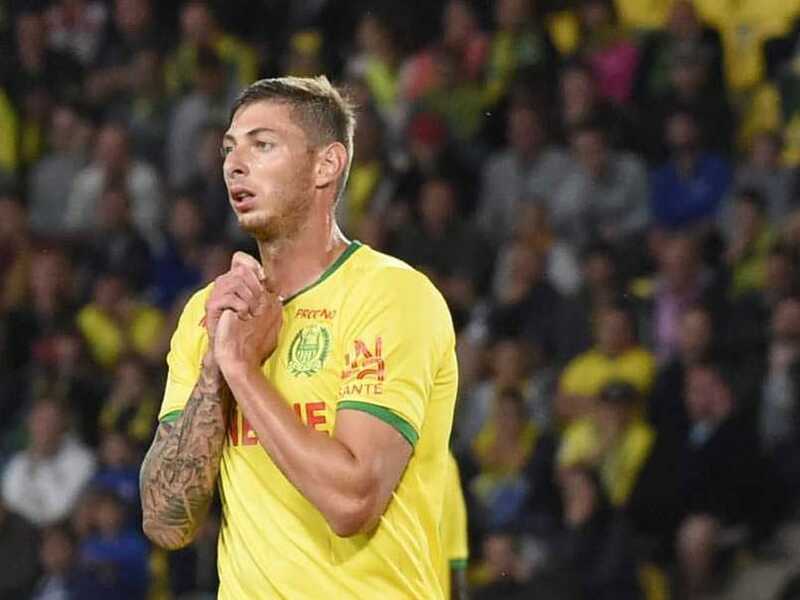 Football agent Mark McKay confirmed on Thursday he was involved in making the travel arrangements for Sala between France and Wales through the player and his agent Meissa N'Diaye. 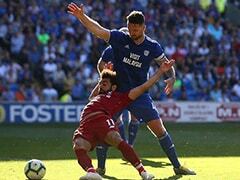 "I began to look into arranging a private flight to take him to Nantes on Saturday morning," he told Britain's Sky Sports News. In Sala's Argentine hometown of Progreso, his father Horacio told the press on Tuesday that the wait for news "makes me fear the worst". Flowers and scarves were laid outside the club's stadium.